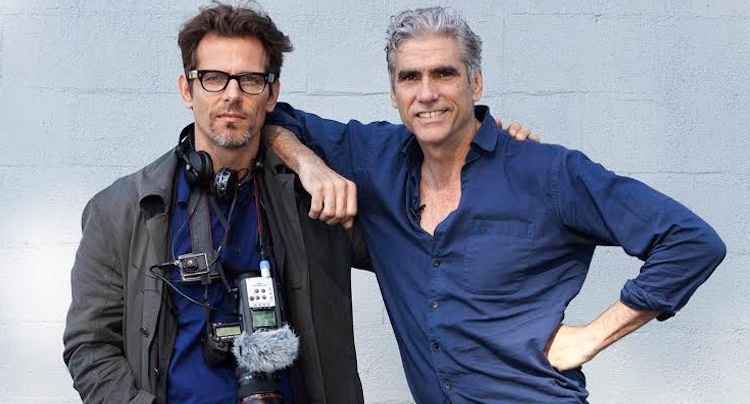 Abramorama will release former model and fashion photographer Thomas Wirthensohn’s debut documentary, “Homme Less.” The film tells the incredible story of Mark Reay, a model and photographer who, despite his good looks and charm, is actually homeless and living on a roof in SoHo. With New York City as a backdrop to Mark’s unique story, “Homme Less” explores the disappearing middle class in America, as well as the hardship of living in a competitive city like Manhattan. A portion of all theatrical and ancillary proceeds will be donated to HELPUSA, an organization committed to ending homelessness through housing, prevention and shelter. In New York, the film will be released at the IFC Center on August 7, followed by a national release throughout August, as well as a VOD release timed to the start of New York Fashion Week in mid September.